I have been in the jewelry trade for over 40 years. I specialize in high quality Ceylon Blue Sapphire imported from Sri Lanka. 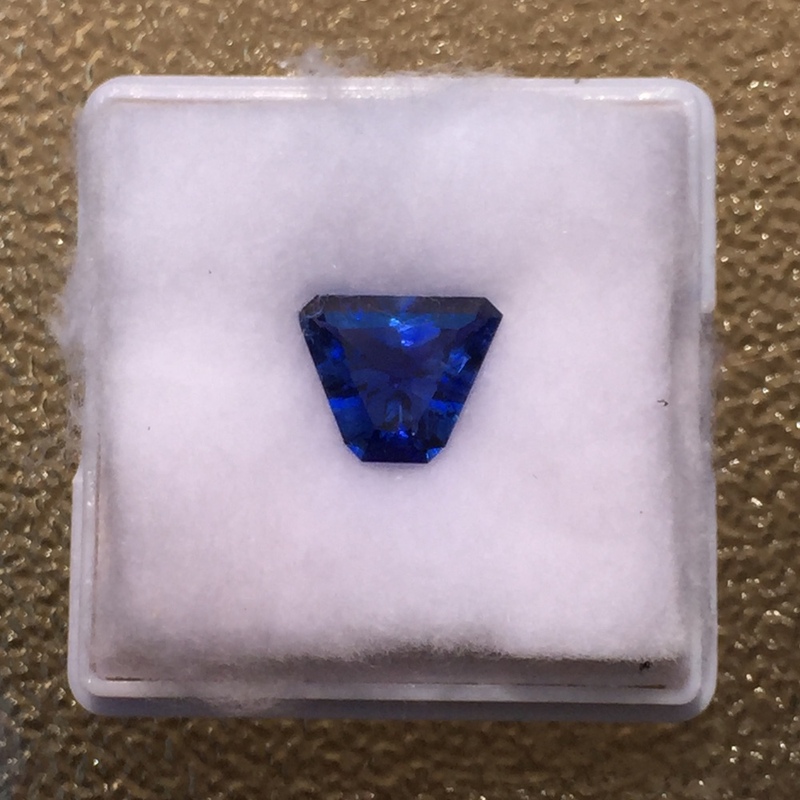 Sapphires come in all colors of the rainbow including blue, pink, purple, yellow, orange and all colors in between. I mainly wholesale to goldsmiths, jewelers, private clients, and independent jewelry stores across the U.S. 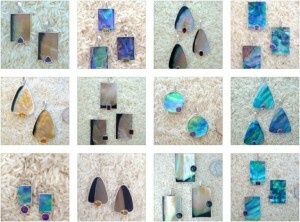 If I can help please see what’s currently available on my loose gemstone page in my online store. This selection is just a sample of what’s available for purchase. Quite honestly it’s best to reach out via text to my cell phone at (541) 389-9990. I look forward to helping in anyway that I can. I am the West Coast Distributor for the Marta Howell Designer Jewelry line. 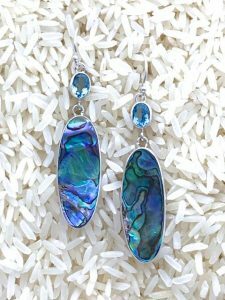 The Marta Howell Jewelry Collection is a line of beautifully handcrafted Designer Shell Jewelry imported from Bali in unique sterling silver one-of-a-kind designs. Marta Howell Jewelry is a collection of bracelets, necklaces, pendants, rings and earrings which are made with Black Lip, Paua Abalone and Mother-of-Pearl shells combined with semi-precious colored gemstones. The colored gemstones include your choice of blue topaz, amethyst, peridot, citrine and garnet. The shape and color of each shell is like a special piece of art in every unique piece of jewelry. We are true wholesalers who stock an extensive collection of Marta Howell contemporary jewelry made by our own craftsmen. We carry more of these popular styles than anyone online, and all items are available for special order. Order now or text me for more information on my cell at (541) 389-9990. Click below to see all of the Marta Howell Jewelry Styles in our online store. I currently am helping friends and clients by building custom mobile friendly websites that are viewable from all devices including mobile phones, tablets, laptops and large screen monitors. 95% of websites today are miniature on smartphones and most searches for local businesses now come from mobile devices. If folks can’t reach you quickly they bail and move on to the next site. Let me help by evaluating your website to see how your site appears on an iPhone or tablet. I have been fortunate to live in the beautiful state of Oregon my entire life. I am especially fond of Central Oregon’s High Desert area in and around Bend. I love the mountains, lakes, streams and the natural beauty of the outdoors. I have a gorgeous daughter who is a fantastic mother to my only grandson. 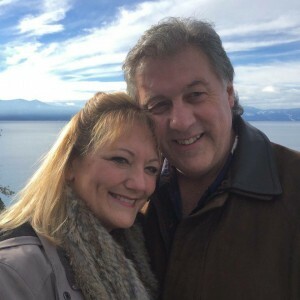 I thank God for reconnecting me with my first love from Jr. High who is still the love of my life. I am so fortunate to have been born into a loving, caring, and incredible family. Life is great and only gets better. Please call if I can help in anyway. I’m very resourceful & practical. I enjoy people and love to see them succeed. I love colored stones, pearls, and building online technology. I am a strong advocate of whole food nutrition and natural healing. I offer my love and advice to those who are open minded and willing to take control of their own health. Juice Plus is not magic. It is not about treating or curing specific conditions or disease. Juice Plus is simply good nutrition that’s highly concentrated, it’s affordable, convenient, and is scientifically proven. Give it a 4-month trial, you’ll be healthier for it! Juice Plus is vine-ripened, pure, raw, whole foods in capsules or chewable form. Juice Plus helps to bridge the gap between what we should eat and what we actually do eat everyday. Juice Plus is the most thoroughly researched nutritional product in the world and is NSF certified to be pure and contaminant free! It is foundational plant-based nutrition that is an easy and affordable way to aid in repairing your immune system and protecting your body from sickness and disease. Juice Plus is not a Supplement! Juice Plus capsules and chewables carry a Nutrition label and not a Supplement label. It is important to understand that Juice Plus is not a multivitamin! It is whole food nutrition, like a salad bar in a capsule! Multivitamins only contain limited nutrients that scientists choose to include, often times in un-naturally large megadoses. Juice Plus on the other hand contains the full spectrum of phytonutrients (plant nutrients) that occur naturally in 30 different fruits, vegetables and berries in natural amounts and ratios. Did you know that there are over 12,000 phytonutrients in an apple alone, yet a typical multivitamin may contain only 20-30 nutrients? Whole-food nutrition is the way to go and Juice Plus is backed by over 20+ years of clinical research! 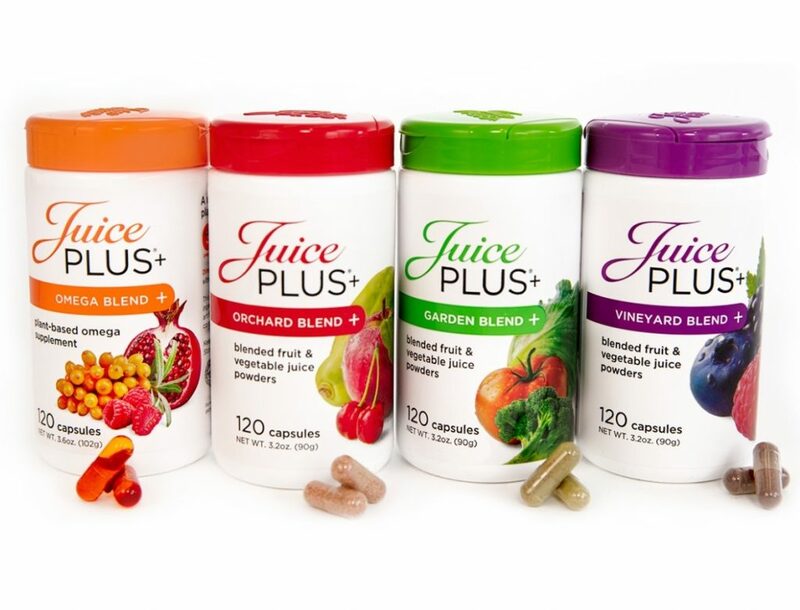 Juice Plus Orchard, Garden and Vineyard Blends provide added whole food based nutrition from 30 different fruits, vegetables, grains and berries in convenient capsule form. Juice Plus Vineyard Blend adds nutrition from Concord grapes and a wide variety of berries − including blueberries, raspberries, blackberries, bilberries, and elderberries − that provide some of the most powerful and healthful antioxidants in fruits and vegetables. 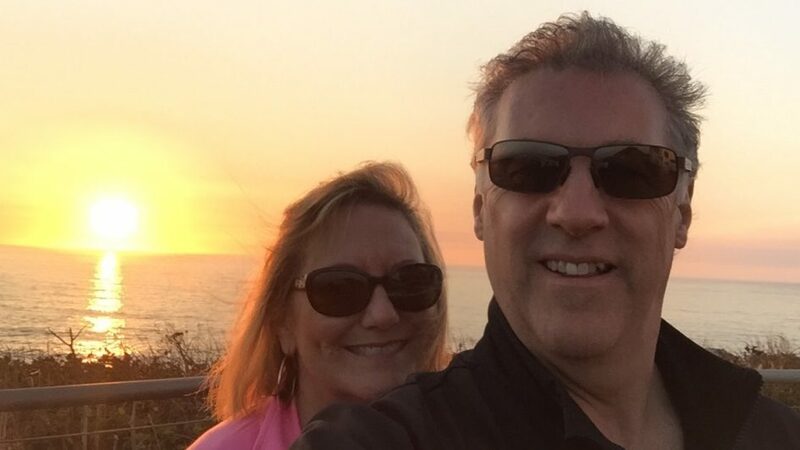 We help people to look and feel better about themselves with the world’s leading anti-aging products and supplements from Nerium International. Nerium is the world’s fastest growing direct sales company that develops and manufactures patented, non-duplicatable anti aging products for your your mind, face, and body that work! All Nerium products offer long term anti-aging protection, help with prevention, are fully guaranteed and are backed by science. Give it a try, you’ve got nothing to lose except wrinkles! See our Nerium Website for details. EHT® Age-Defying Supplement, Mind Enhancement Formula™, is a breakthrough supplement that features the patented EHT molecule and other key beneficial ingredients. 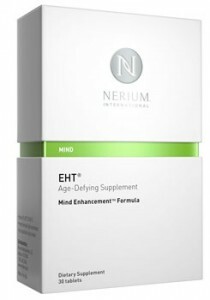 Nerium has exclusive rights to the use of the EHT molecule. Each box contains a full 30-day supply. If you’re not completely satisfied with your Nerium purchases, we offer a 30-day money-back guarantee to all our customers. Save time and money with an Auto-Delivery Order (ADO). ADOs include all of your Nerium products and are shipped monthly between the 1st and 23rd depending on your first order date. Today’s purchase will ship immediately, and your first ADO will ship at the same time next month, unless today’s date is after the 23rd, in which case it will ship on the 23rd. You can also choose to make a one-time purchase at retail price. Call us for information (541) 389-9990. Watch videos and learn more about EHT® Brain Supplement at: Brain Health Supplement. I have loved music my entire life. 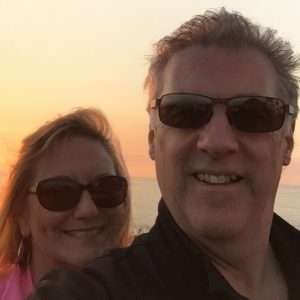 I like quite a variety from a soft contemporary Jazz, to some more rowdy Blues, to some modern Country all the way to some good old Classic Rock. I created my own radio station at Last.fm many years ago and have now moved it to Spotify. Check out my Spotify Music Channel! Hope you enjoy! Let me know what you think. Leave a comment at the bottom of the page!